Dress up your bedroom decor with this luxurious 800 thread count Cotton Rich microchecker sheet set. 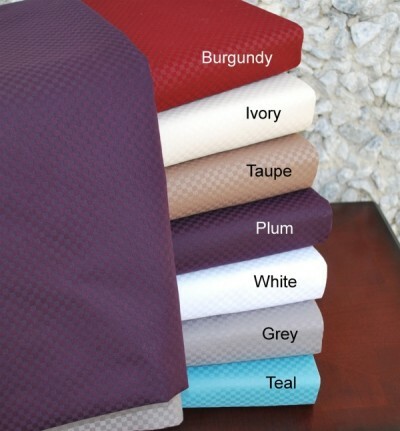 A superior blend of materials makes these sheets soft, easy to care for and wrinkle resistant. 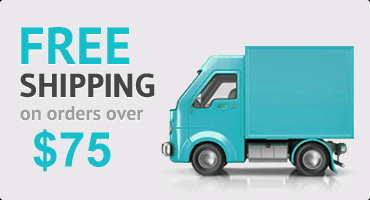 Each sheet set is made of 55% Cotton and 45% Polyester.